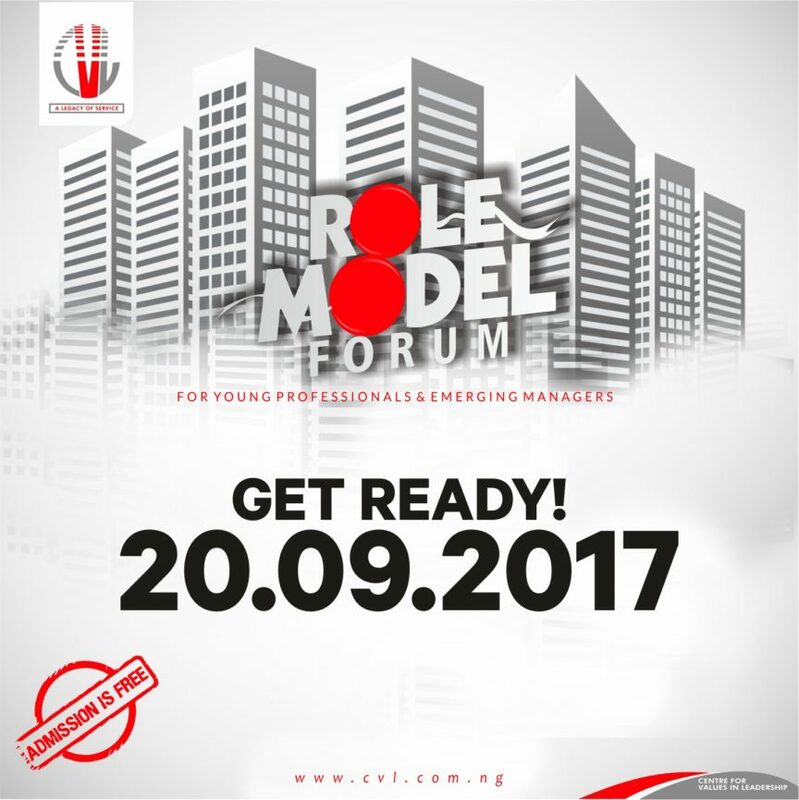 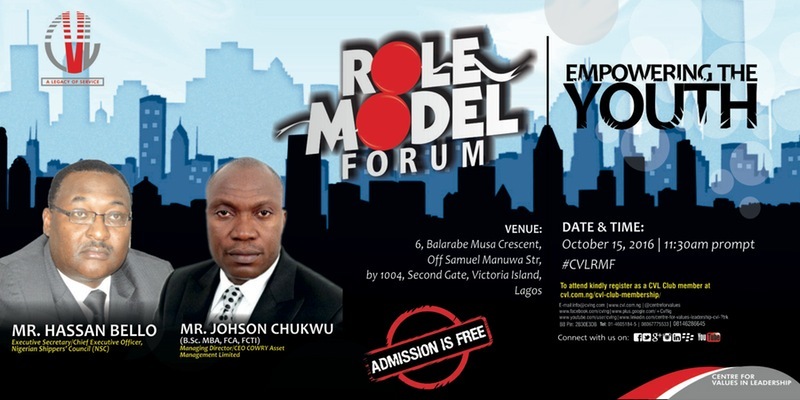 Were you at the October edition of the CVL Role Model Forum? 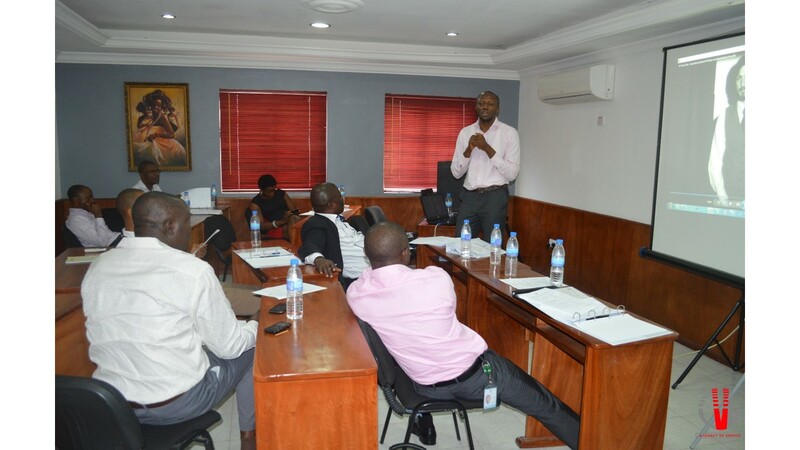 Our guest speaker was Mr. Johnson Chukwu- Managing Director/CEO, Cowry Assets Management Ltd. 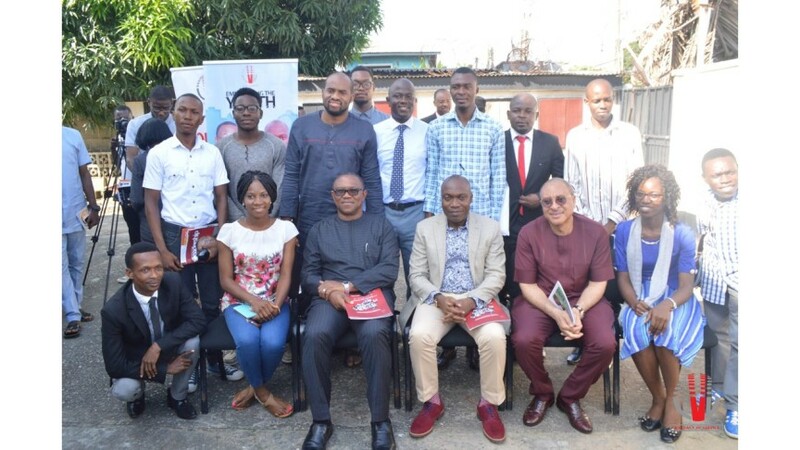 While our 2nd speaker was unavoidably delayed, we had a surprise guest – Mr Peter Obi – in attendance. 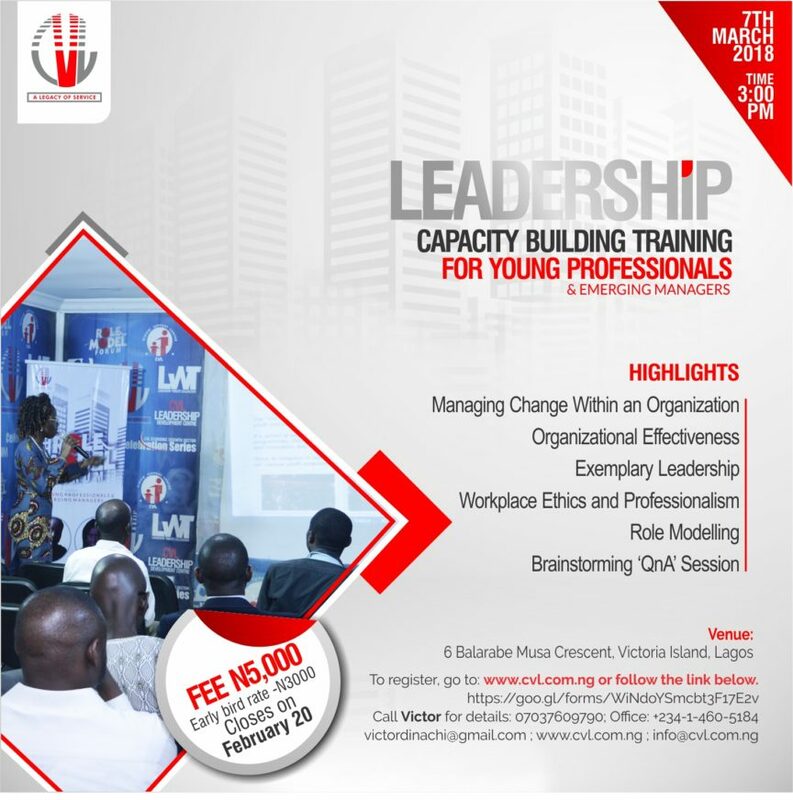 Photos below!